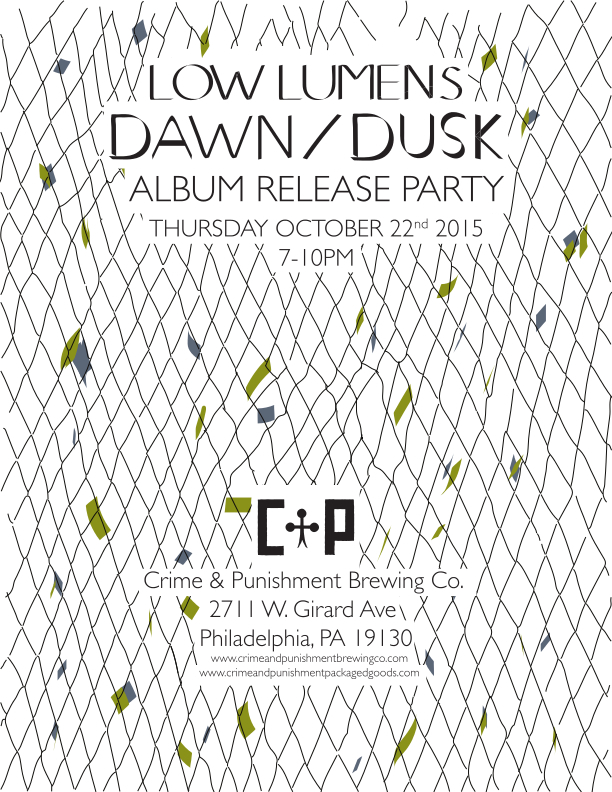 Low Lumens album release party for Dawn/Dusk on Crime & Punishment Packaged Goods, 22 October 7-10PM. Danny Bracken (Low Lumens, ex-Anathallo) and Will Stichter (Saxon Shore, Soporus) will be DJing and we’ll play through the album. Cassettes will be available! We are pleased to announce that we will be hosting phenomenal local artist Corey Brickley on Friday, October 2nd. He will be accompanied musically by Collin Woolcock, Dogs On Main Street, and Son Step. The event will officially begin at 7pm. 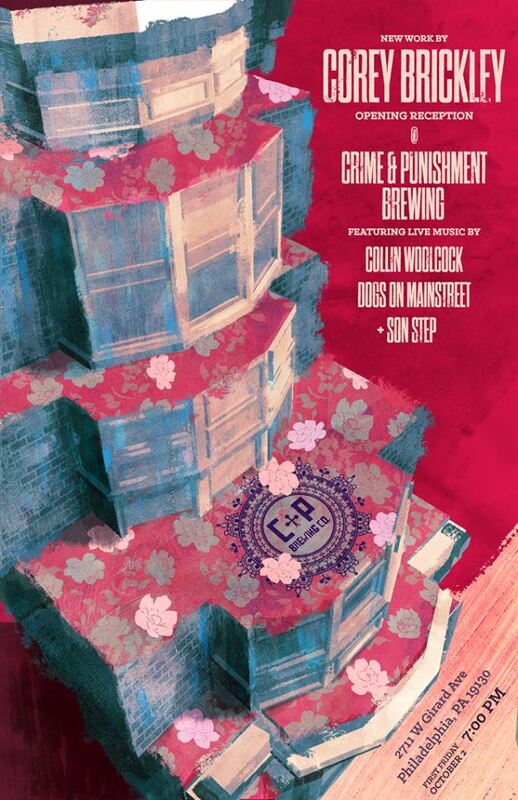 Join us for the opening reception of Ryan Psota Illustration + Design solo exhibition at Crime & Punishment Brewing Co.! 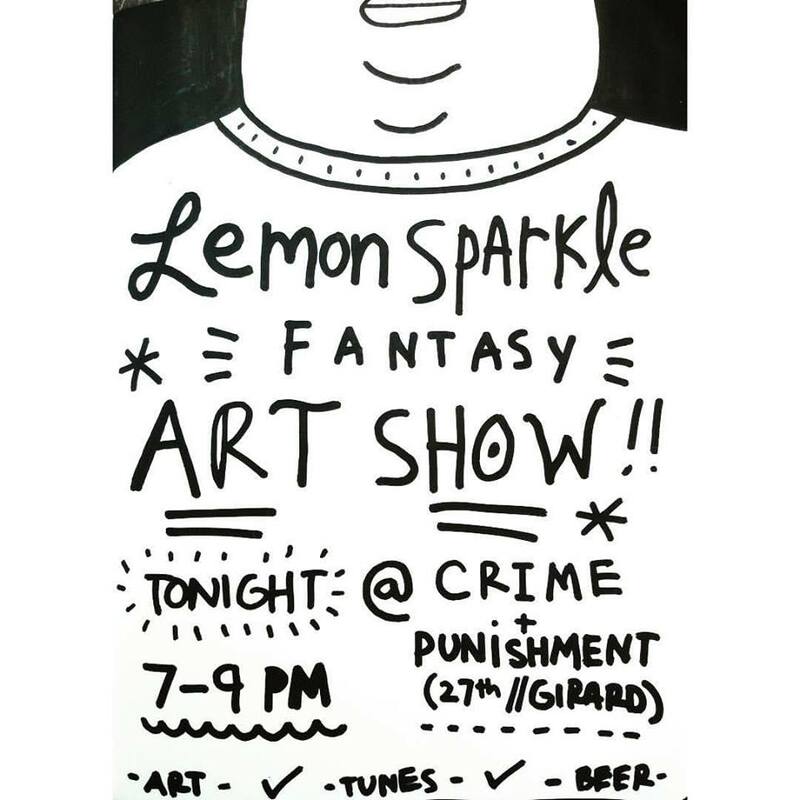 This is the first of many First Friday shows at C&P and we’re excited to feature Ryan! 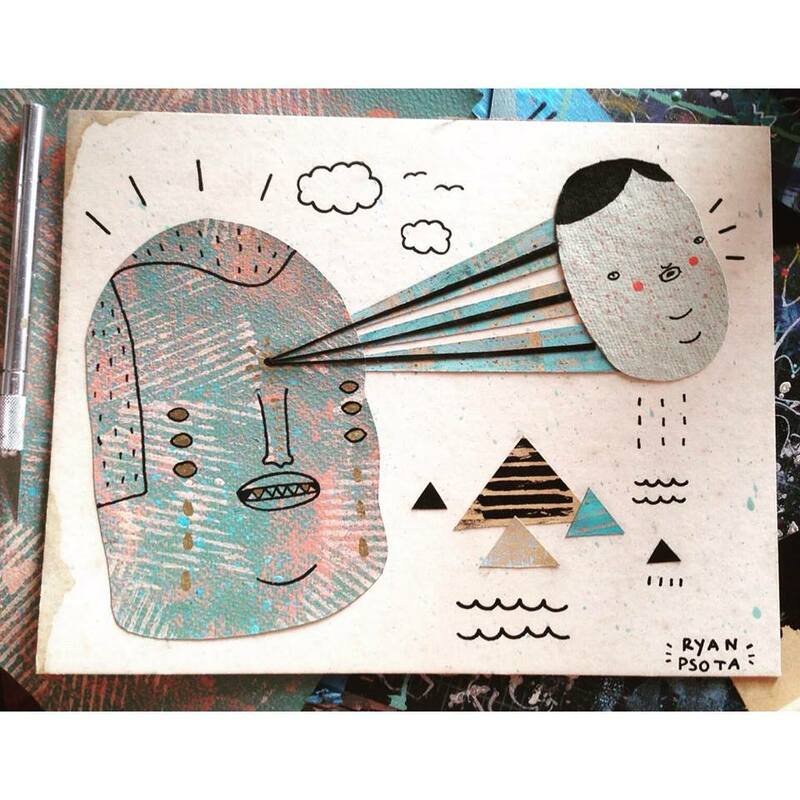 Ryan Psota is an illustrator/designer living in Philadelphia, PA. He received his BFA from the University of the Arts where he studied illustration. His inspirations include urban art, nature, lasers, old man skin, pyramids, ancient scrolls, ornate sweaters, seaweed, and the aurora borealis.